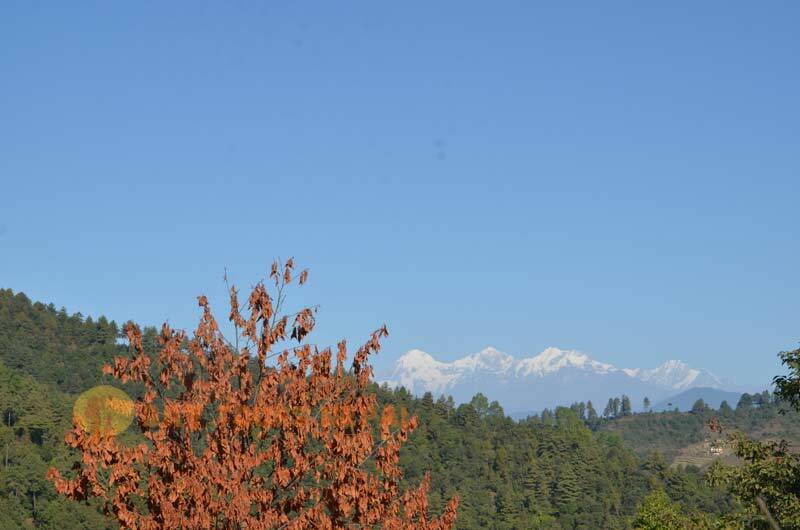 Want to spend a full day in a peaceful village with beautiful mountain views? Then, you need to try the Ranikot Hiking Day Tour. 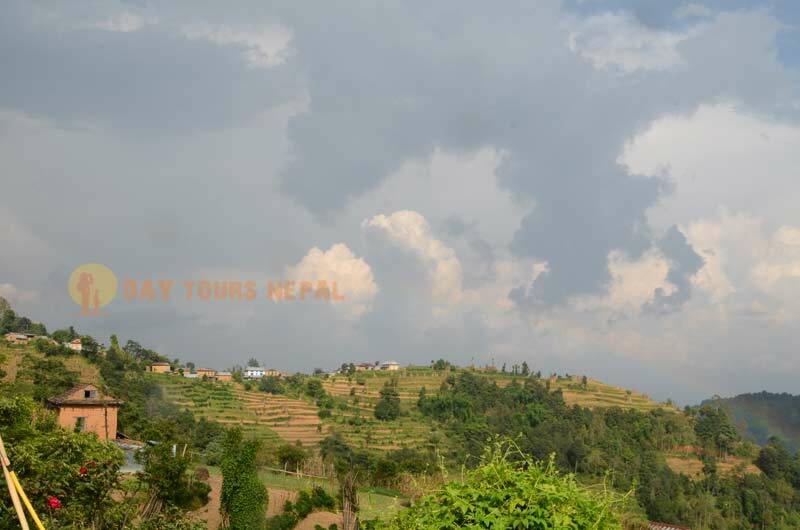 The village is just 15 km away from Kathmandu City. 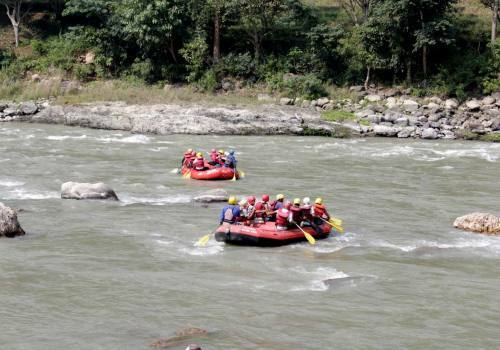 You can get a view of the snow-capped Himalayas in the north and the Kathmandu river. Upon arriving in Ranikot, you’ll be faced with farming fields, forests, and temples. The village is a far cry from the bustling city. Here, there are less tourists. Everything is peaceful. And if you want to spend a night in the village, which is optional, you can even witness the beautiful sunrise. 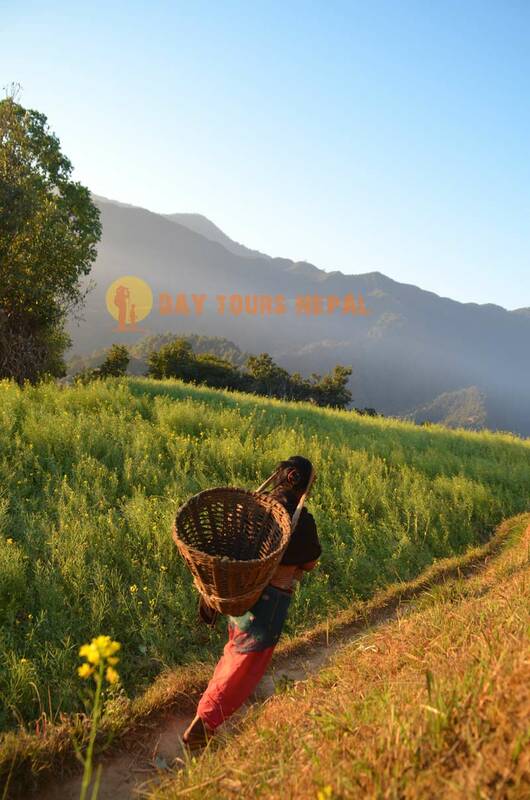 The Ranikot Hiking Day Tour will not only give you the chance to experience a walk in the jungle and a view of the Kathmandu valley, it will also allow you to experience the life as a local villager. You can cook with a local family and eat with them. Lunch is included in this trip. You can also join the same family in picking fruits and vegetables. Although, this highly depends on what season you visit Ranikot. 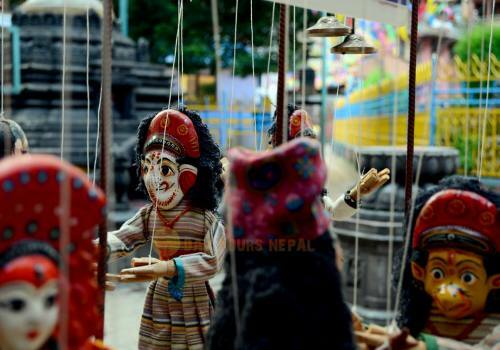 While you’re in the village, you might also want to visit the old Kathmandu city, the Panauti. On your trip from Suryabinayak, Bhaktapur to Panauti, you will cross the Ranikot pass. The hike will not be without great sceneries. Experience these and more in one-day tour to Ranikot. This trip is unmatched when it comes to giving a real village hiking experience. 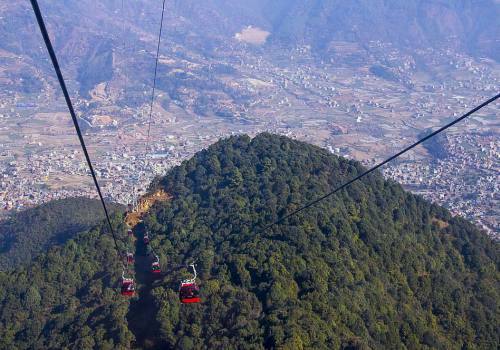 And you don’t have to go far away from Kathmandu! If the day trip is too short for you, you can choose to stay in the village. Doing this means you’ll have more time with local villagers. Thus, you can enjoy even more activities. You can join them when they are milking the cow or the buffalo. 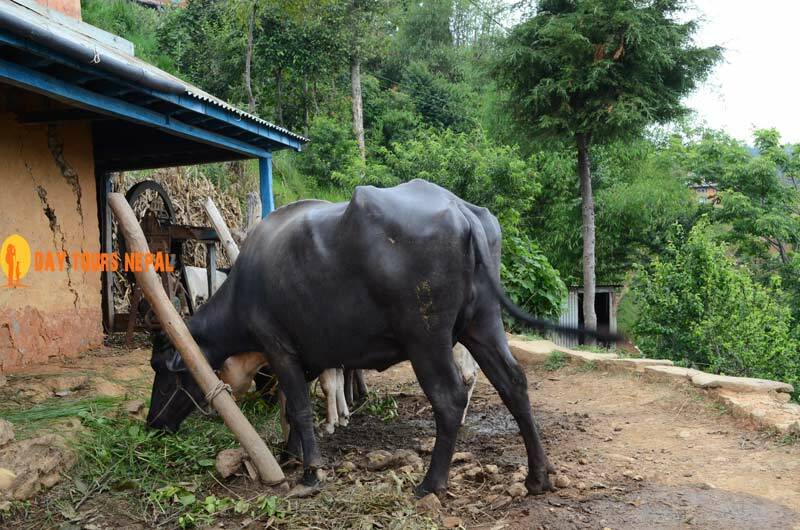 You can also see the village at night and experience first-hand how the typical Nepalese people live in villages. If you wake up early the next day, you can watch the sunrise behind the majestic mountains. The Ranikot Hiking Day Tour is highly recommended for those who are looking for a peaceful place to spend their holiday. It will not only get you more closer to nature, but it will also allow you to connect with the locals. 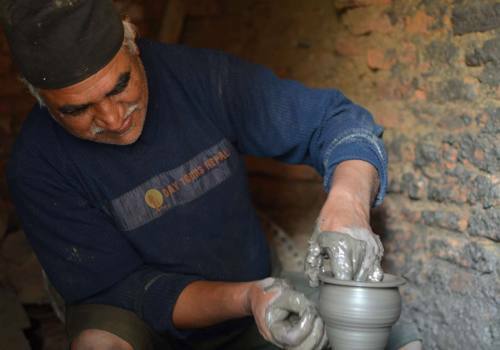 See life in the eyes of a typical Nepalese villager and spend a day in their shoes! 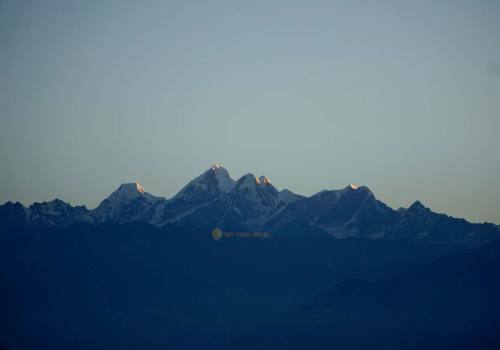 Stunning world's tallest Himalayan Peaks. Peaceful hiking through forest, birds, animals. Day 01:Kathmandu - Suryabinayak - Ranikot - Kathmandu. 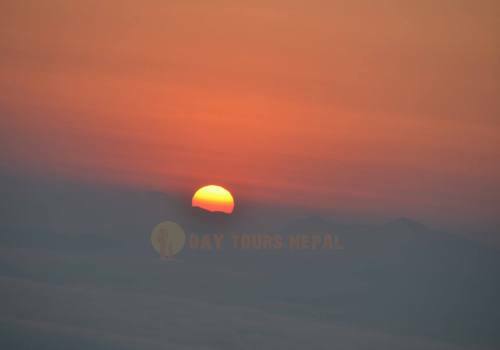 Ranikot tour starts 9;00 am in the morning, day tours Nepal guide and vehicle will come at your place. Short drive to Suryabinayak and then start hiking up to rayale villae via Ranikot viewpoint. 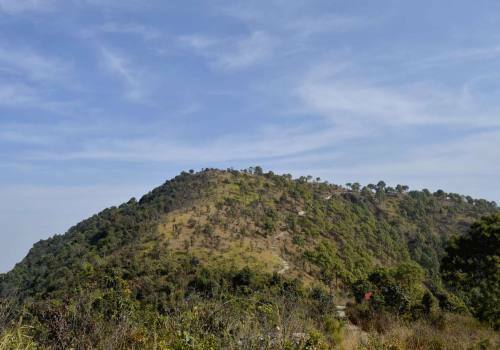 After reaching rayaley we will stop for lunch at Keshab home, you will see the amazing landscape from this place. After lunch 1 and a half hr hike and drive back to Kathmandu. 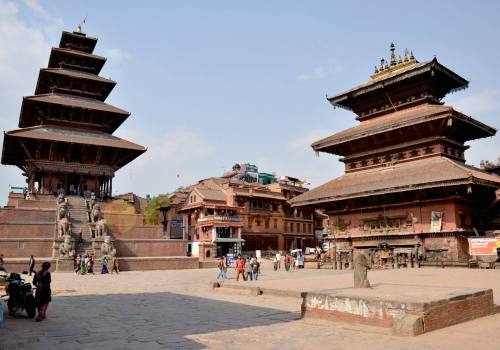 If you want to visit Bhaktapur Durbar Square it's on the way back to speak with your guide. Private vehicle pickup from hotel and drop to your hotel. Local government license holder guide. Lunch at the local family home. If time permits Bhaktapur Durbar Square sightseeing. Salary and allowance for Guide and driver. 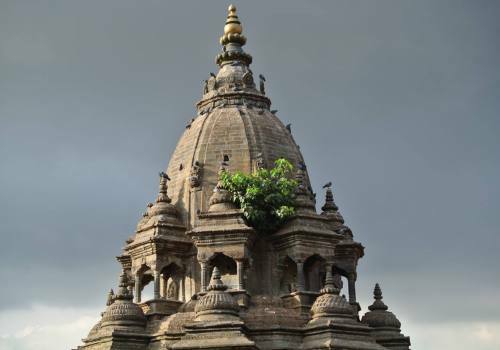 Entrance fees to visit the Bhaktapur (if you are interested to visit). Snacks and drinks while hiking. Tips for Guide and assistance. 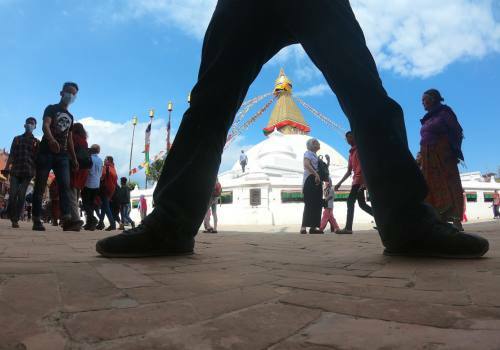 Normally for short day hiking trips we don't need proper trekking gears like we go for Everest Base Camp, Annapurna Base Camp or any other treks which are more than 2-3 days. Depends on the trail and the seasons we need to prepare some light gears which are listed below. Sunglasses, and sunscreen, and Sun Hat. Normal hiking pants or shorts. Waterproff Jacket or windproof shell. For Winter we need to carry below stuff. Waterproof Breathable Poncho is always help but check the weather before. 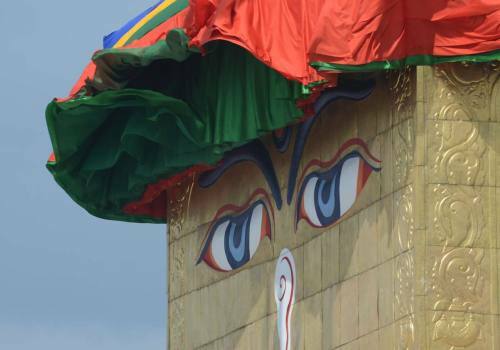 Day Tours Nepal guide will suggest if it's necessary to carry. But from May to End of September you need to carry with you. Check the weather before packing your daypack bag. You may need umbrella or rain cover.. (check the weather). Normal nice grep shoes are enough for this hike. 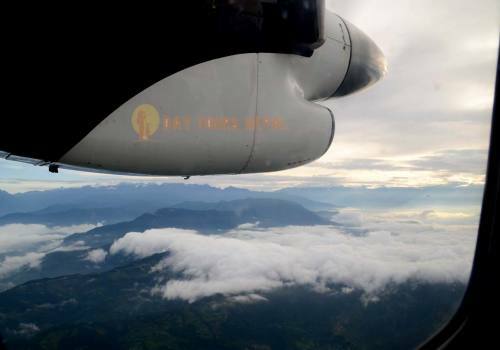 If you want to reach before the sunrise, we have to leave around 4-to 4;30 am. (Depends on the season). Don't pat dogs while hiking some might be aggressive. Respect local people and make sure before taking pictures of them. 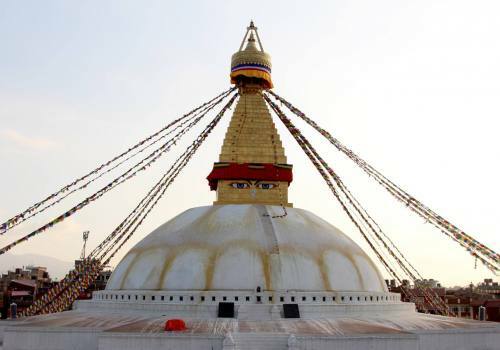 Day Tours Nepal Pvt. Ltd.